Cultural appropriating is a concept popularized on university campuses, whereby white people are said to have harmed minorities by adopting and even celebrating elements of their culture. Examples include individuals attacked for wearing an Indian headdress, doing yoga, and wearing a Chinese-style dress. 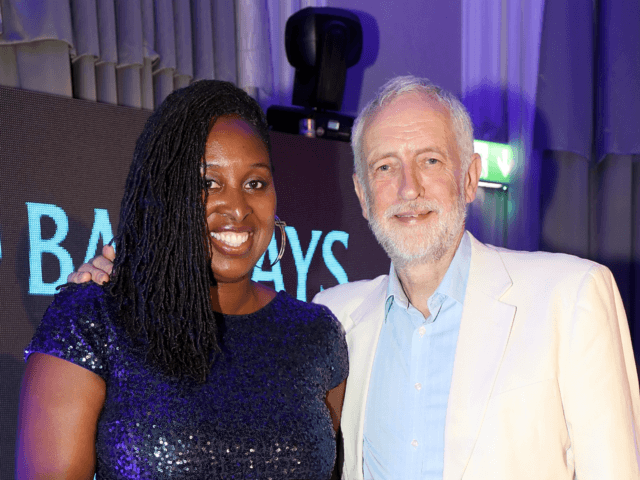 Dawn Butler, Member of Parliament for Brent Central and shadow Equalities Minister accused Oliver of not staying true to the traditional Jamaican recipe, which is usually a marinade for meat such as chicken. The intervention by the hard left supporter of Jeremy Corbyn prompted ridicule online, with some questioning whether attacking a brand of rice was the best use and elected politicians time. 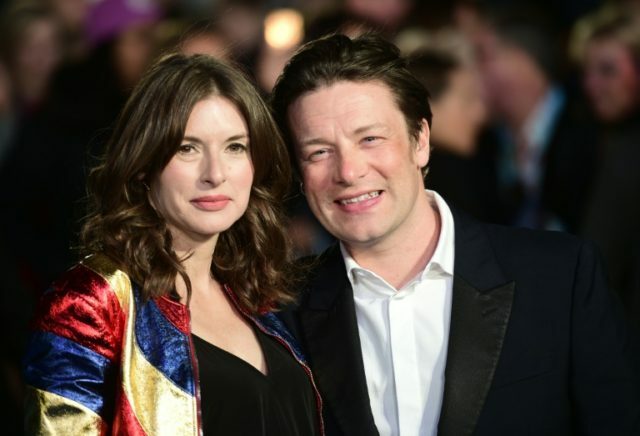 Neil O’Brien, the Tory MP Harborough, replied: “If Jamie Oliver isn’t allowed to make Jerk chicken because it’s cultural ‘appropriation’ she’s going to go mad when she finds out about ‘Jamie’s Italy’”. Shortler after Butler’s message, an image of her wearing an Indian Sari garment surfaced, giving rise to accusations of hypocrisy. The chef’s branded £2.30 microwaveable rice is vegetarian and includes garlic, ginger and jalapenos and is sold in most supermarkets.